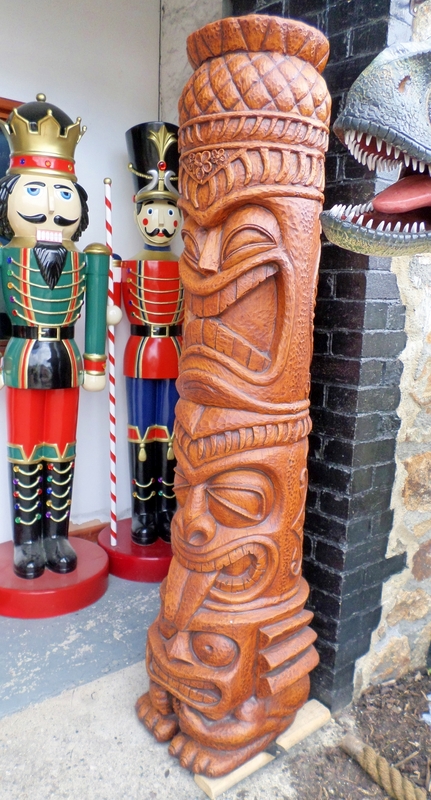 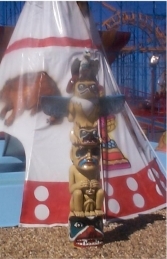 This tiki pillar is a great free-standing prop to add to a beach or pirate theme. 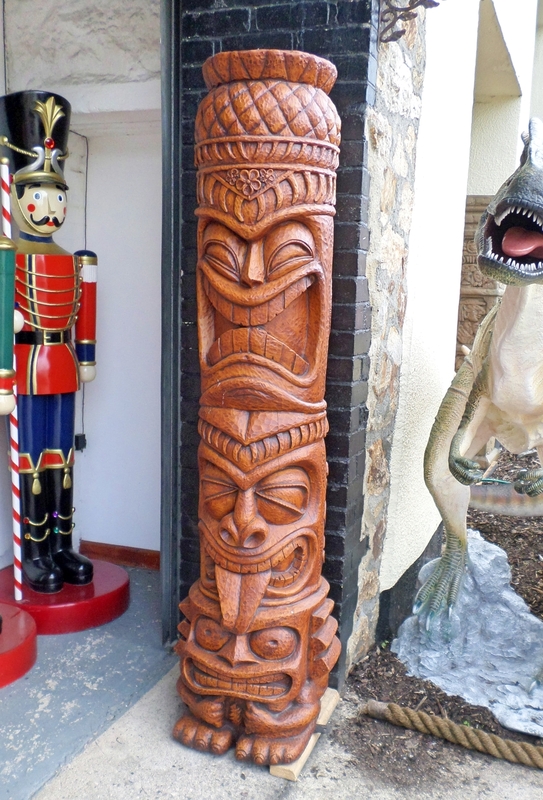 Our free-standing replica tiki consol has a great weathered wooden effect and is ideal to use for use in beach themes and displays. These tikis are great in a group forming an avenue or entrance.